Are you ready to join the most exiting event of this semester? If yes, you can count on us! 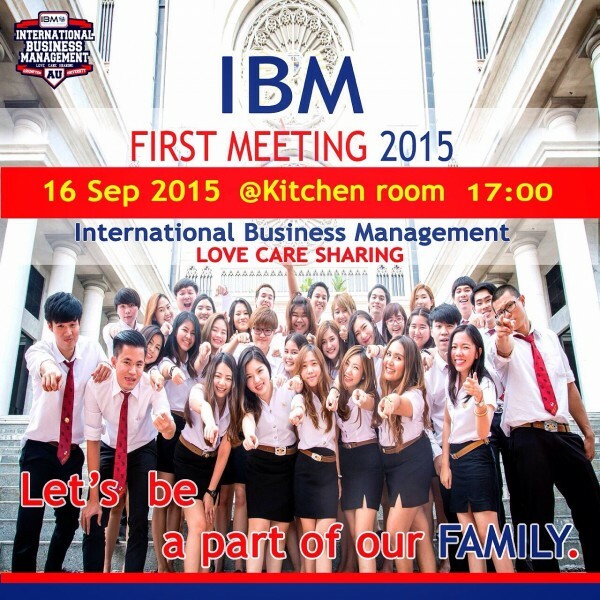 Registration Time : 16.30-17.00 pm.